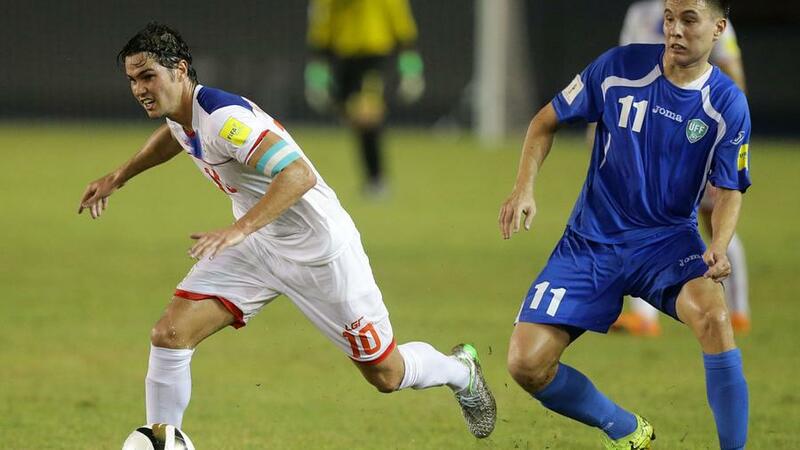 While from the result point of view, it was a perfect beginning for Eriksson as his team got all the three points, he will find a lot of flaws in the performance when he sits down and analyses because the Azkals were nowhere close to their best. 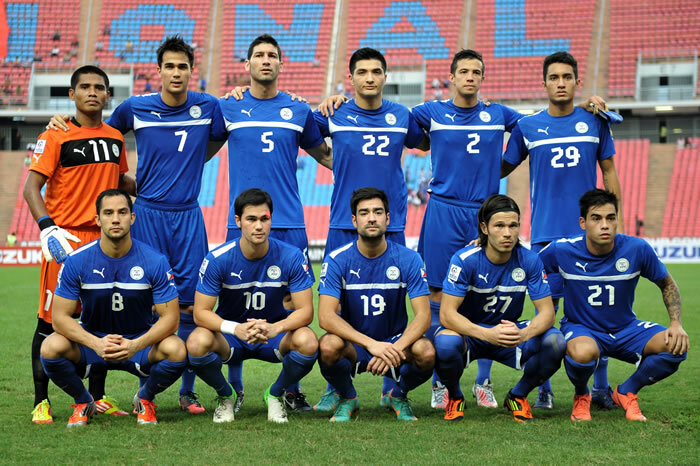 It was the Azkals’ first game in the Asean Championship, and leaves them with high hopes of reaching the finals, and hopefully putting a run of games together which will give them the confidence they need to build towards a World Cup campaign. If they somehow managed to make it to the World Cup Finals we can only imagine just how many thousand fans would be scrambling to 1st4Footballtickets to get tickets – it would be crazy! In the game itself, the Azkals kept a fair bit of the possession, but were not impressive enough in terms of creating goal scoring opportunities. There was not as much intensity and pace as required and at one stage it seemed as if Singapore would be able to get away with a draw which would have meant that they get to the top of the standings, but it wasn’t to be as Patrick Reichelt eventually managed to find the back of the net in the 78th minute and gave the hosts the much needed lead which turned out to be the match defining lead. With three points from the game, Philippines are now all square with Singapore, Thailand and Indonesia in terms of the points. The teams securing the first two positions in the group which comprises a total of 5 teams will make it to the Round of 4. “My expectations from my time here is to play the ball a little bit better than today. There were a lot of long balls out there. 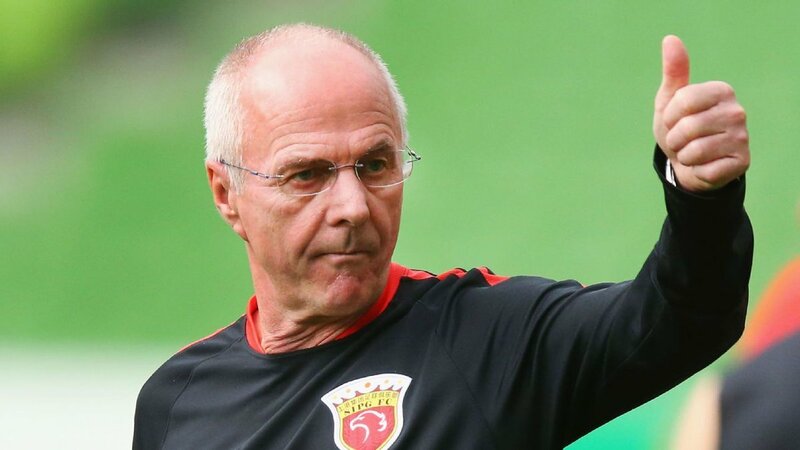 That is good sometimes, but our aim is to try to improve that and of course go to the semi final.” Eriksson was quoted saying to the official Suzuki Cup website after the match.